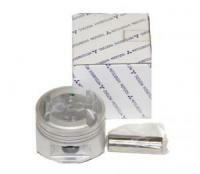 Genuine Mitsubishi OEM 3G83 Standard Size Piston. We must have you VIN number to match. For other applications email us. Sold individually.